Cuban rap trio Orishas returns after a 10-year hiatus with their new album Gourmet. This playlist is the first in a weekly Spotify series of NPR Music's favorite Latin songs that will be updated every Wednesday. Each week, you can check out our thoughts on the playlist's new songs on NPR Music. 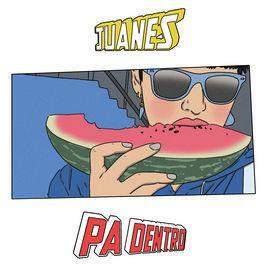 Take a listen to the playlist below, and cuenta con nosotros for the best new and new-ish songs to kick off your summer. 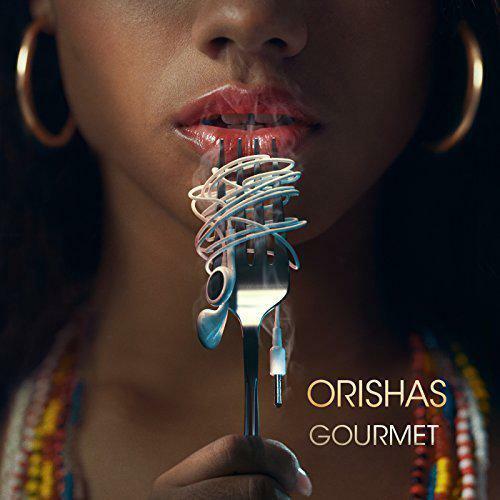 If I could include the whole of Orishas' new album, Gourmet, in this playlist, I would. 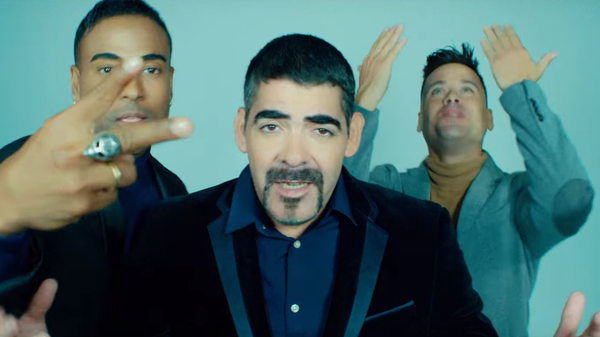 The Cuban rap trio of legend makes its long-awaited return 10 years after their last album, 2008's Cosita Buena. The group has been teasing this album for two years, and just when the world least expected it, they dropped it with 24 hours' notice on May 25. Produced and orchestrated in Havana and mixed with vocals in Miami, Gourmet marks a return to the mix of global sounds and Cuban musical tradition that earned the group renown in 1999 with tracks like "Represent" and "A Lo Cubano." New tracks like "Despójame" recreate the group's signature hip-hop rumba sound, while singles like "Sastre de Tu Amor" weave a tender pop song with a tailor-made metaphor. Collaborations from Mexican-American singer Lila Downs to Bebo's son Chucho Valdés to rising Cubatón artist Jacob Forever make Gourmet less of a comeback album and more of a we've been here and we're still the best at it declaration. Amid the male-dominated industry that dictates global music charts, Puerto-Rican reggaeton reina Ivy Queen is back with "Por Mí" to challenge the public perception of the genre and show how powerful her place is in it. Latin trap became a gateway for a new generation of urban music listeners, but for those who grew up with reggaeton viejo, Ivy Queen can never be replaced on her pedestal as "la caballota" of the genre. "Por Mí" revisits the old-school beats featured in many pioneering reggaeton songs of the early 2000s that generated an era of garage parties, bedazzled shirts, and perreo. I once called this band a "psychedelic cumbia jam band" and I stand by that assessment of its live shows with lots of love and admiration. 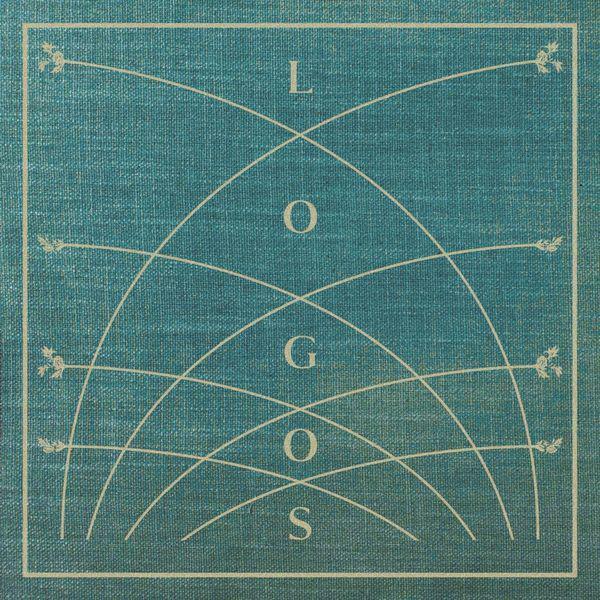 The Chicago-based group's upcoming album, Logos, continues the Latin groove-funk trajectory with tightly executed songs that explore the sonic possibilities of the band's sound on a smaller scale. "caminante," the first single from the album, starts with an organ swell then settles down into a wash of sounds that recall Peruvian chicha cumbia, 1970s American Latin rock, and soul, all of which Dos Santos has incorporated into its own distinct sound. 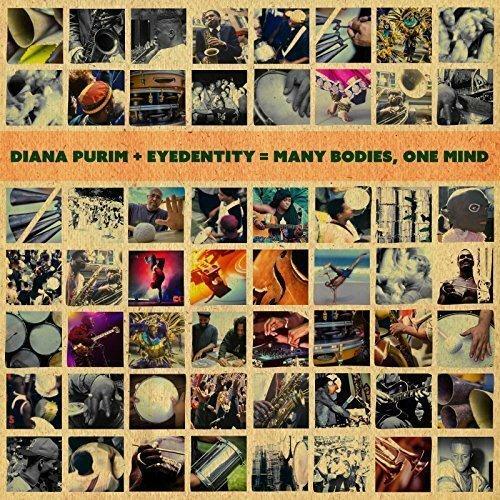 Diana Purim & Eyedentity, "Liquid Light"
Diana Purim has been in the music business since before birth. Her mother, Flora Purim, pioneered Brazilian jazz in this country as a jazz vocalist with pianist Chick Corea in the early 1970s while her father, Airto Moreira, introduced Brazilian drumming and percussion to contemporary music at the same time. Diana travelled with them while still in utero. It was almost preordained that she would be musical. But that hardly describes the talent she displays on her new album with Eyedentity, Many Bodies, One Mind. This is Brazilian jazz for a new generation; it embraces the groundbreaking work her parents developed decades ago by seamlessly mashing up modern sounds with the jazz-funk of the '70s. The younger Purim leans toward hip-hop, but packs the album with unmistakable Brazilian rhythms.